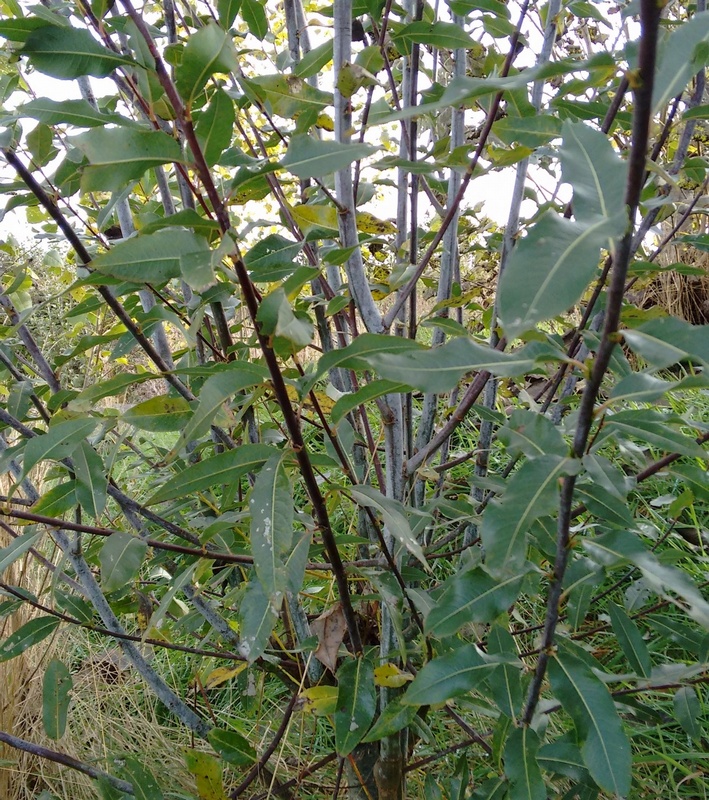 Purpurea - Willow £0.60 - Windbreaks and shelter plants Apple Trees and Fruit Trees For Sale. Buy at competitive prices with wholesale discounts. Salix purpurea is traditionally grown for basket and hurdle-making, due to the slender tough stems that are tinged purple. These medium-fine rods can be up to 2m long, or if left to mature it can grow up to 5m, making an excellent shrub or hedge. The blue-green leaves are complemented by the purple stems which are especially vivid in winter.